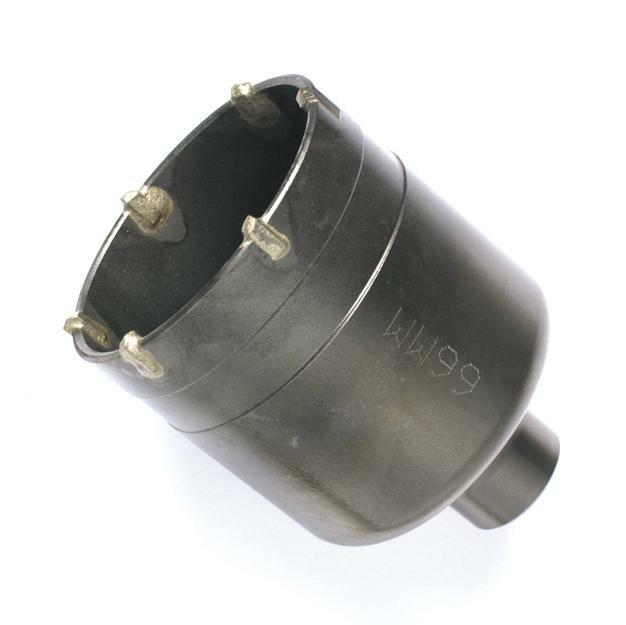 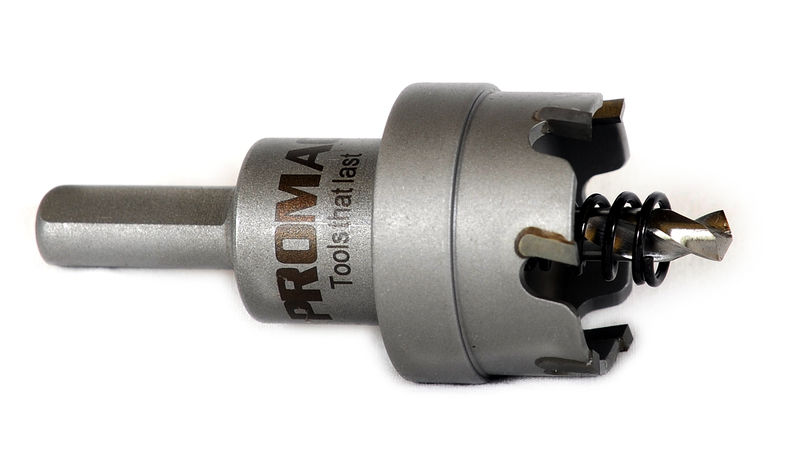 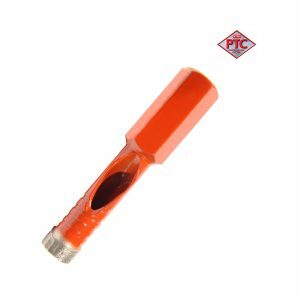 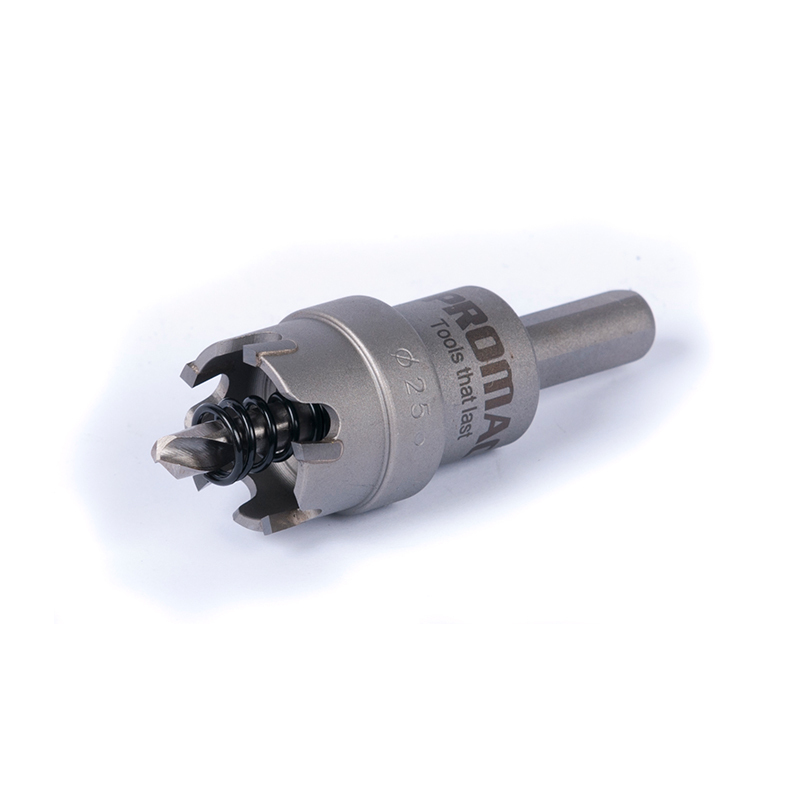 Promac TCT Holesaw is the ideal solution to your metal cutting needs. 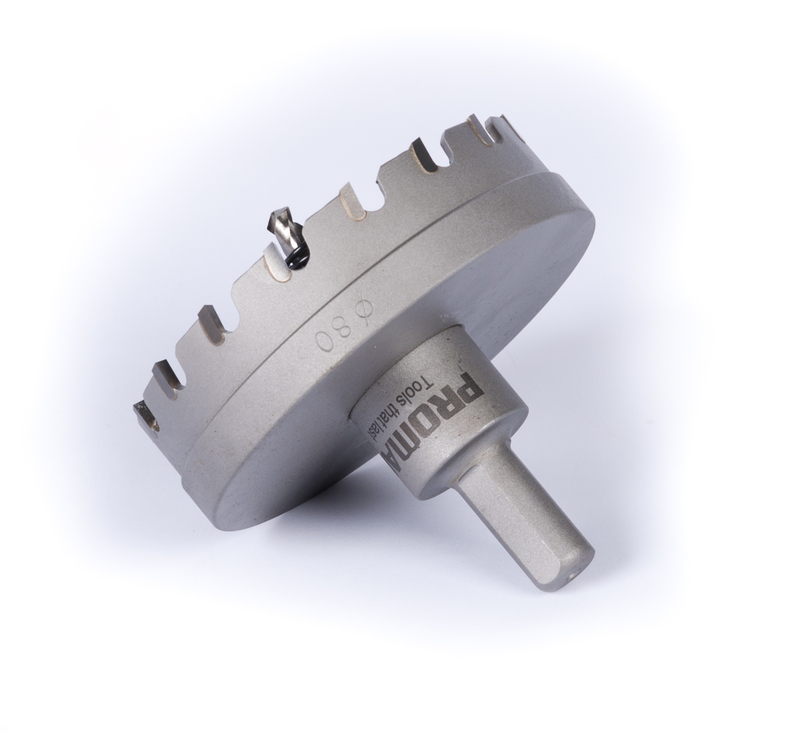 Designed for sheet metal and stainless steel the TCT Holesaws will drill material thickness of up to 6.5mm and depth of up to 12mm. 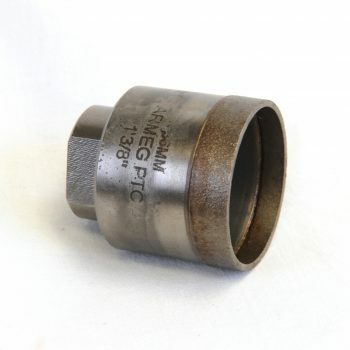 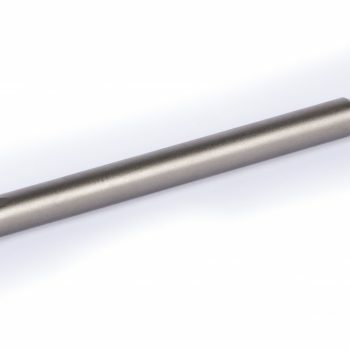 Diameters ranging from 16mm to 100mm available. 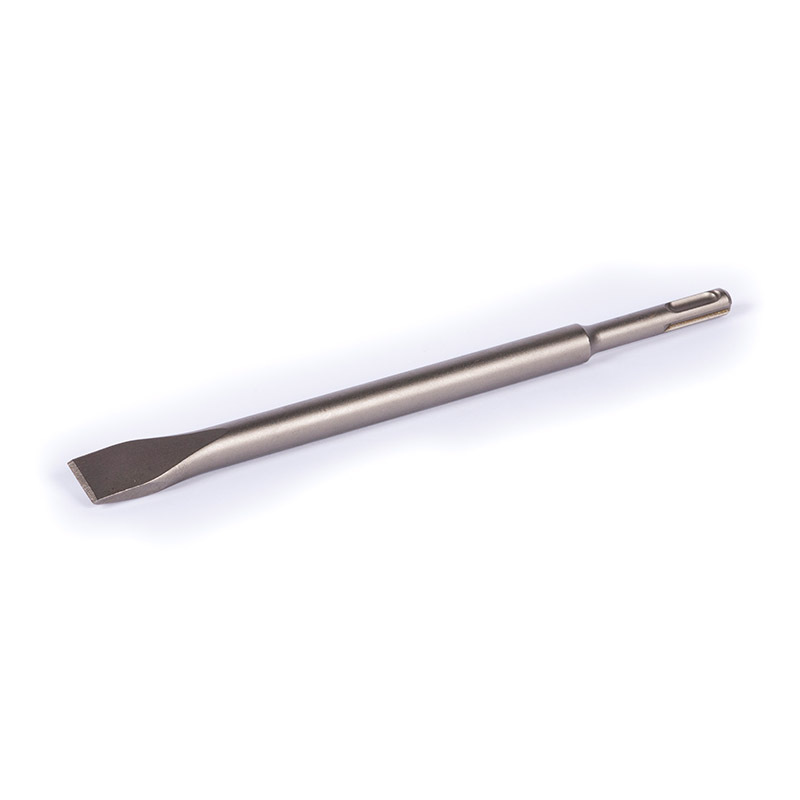 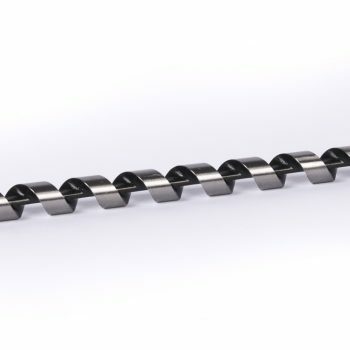 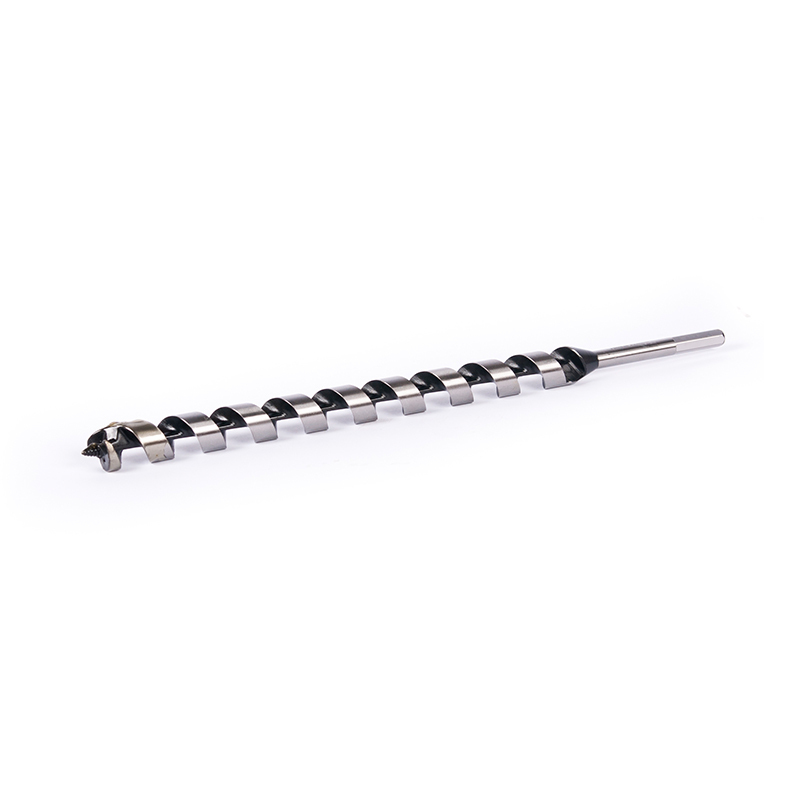 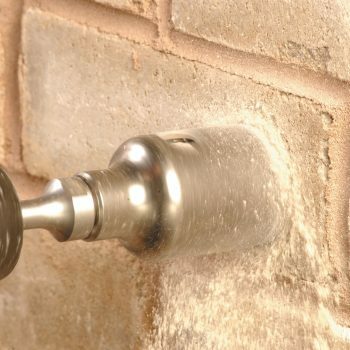 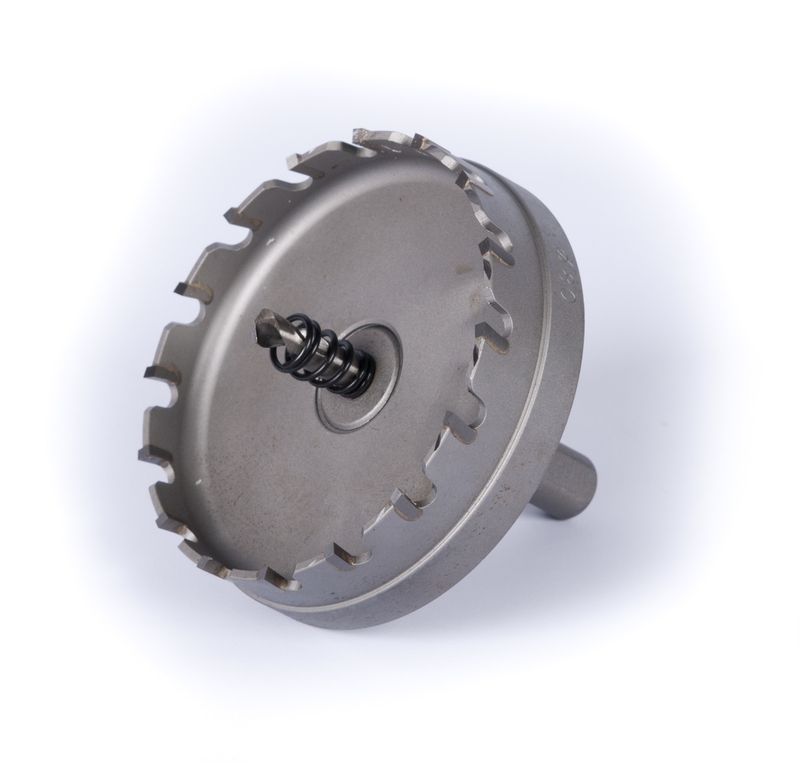 The holesaw is supplied complete with a replaceable pilot drill and an arbor. 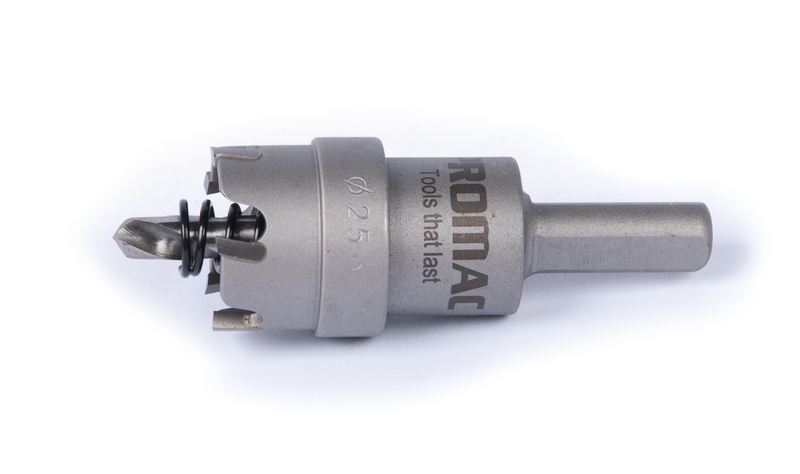 The Promac TCT holesaw represents the best value for money on the market.